With possibly less than a week of sitting days before the Budget on 2 April, and the expected call of an election soon after, these changes may not be finalised until much later in 2019. 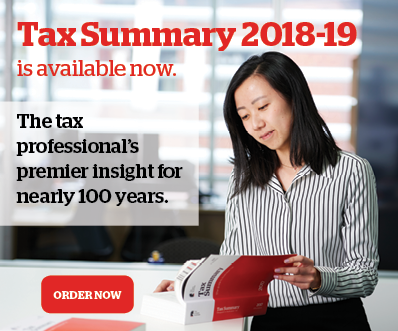 Because of the above, the following are changes to the tax and super laws that were not passed at the end of 2018 — but are in bills that are still before the Parliament. In certain circumstances involving limited recourse borrowing arrangements, the total value or a superannuation fund’s assets is taken into account in working out individual members’ total superannuation balances. Removing the entitlement to the capital gains tax main residence exemption for foreign residents. If you have clients who may be affected, or have tax affairs that depend on the above changes being put into law, it could pay to warn them.